¿What is steam of gas? 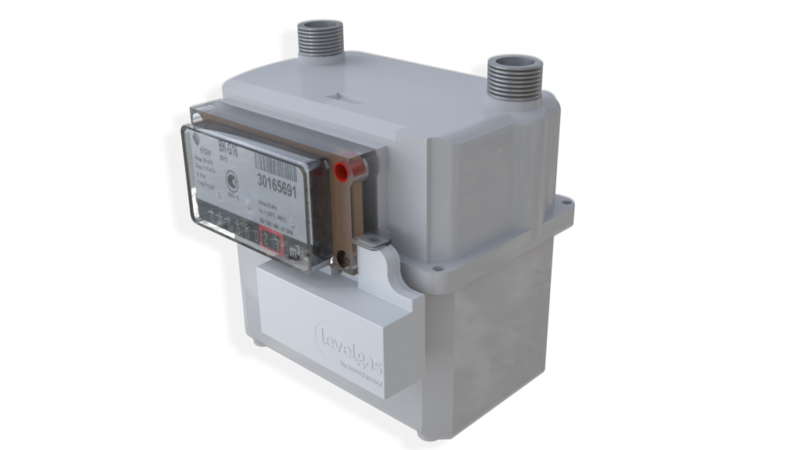 It is a wireless sensor for natural gas meters with diaphragm, which sends gas consumption twice a day. It connects by sending information through the Sigfox network. 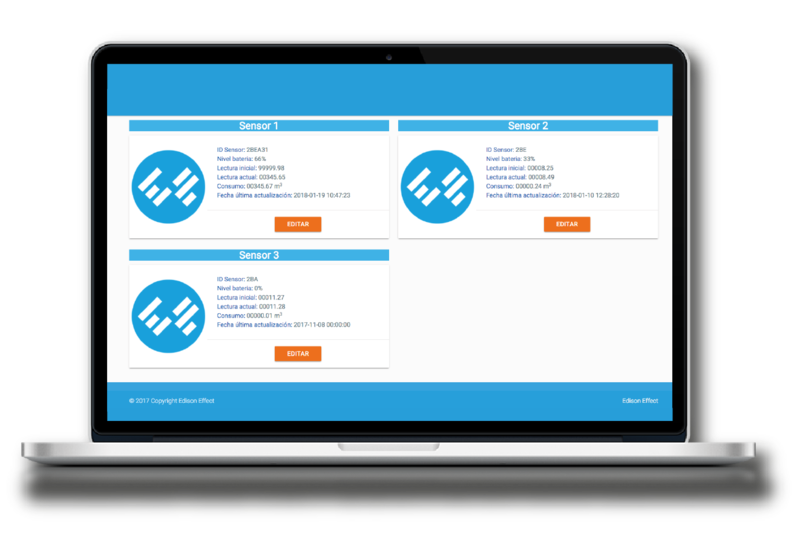 It is stored in the cloud and displayed on the web platform or in your ERP system. Transmits twice a day (TBD) gas meter information. The sending of information includes the battery level of the sensor (TBD). Receive the information directly on your server (TBD). 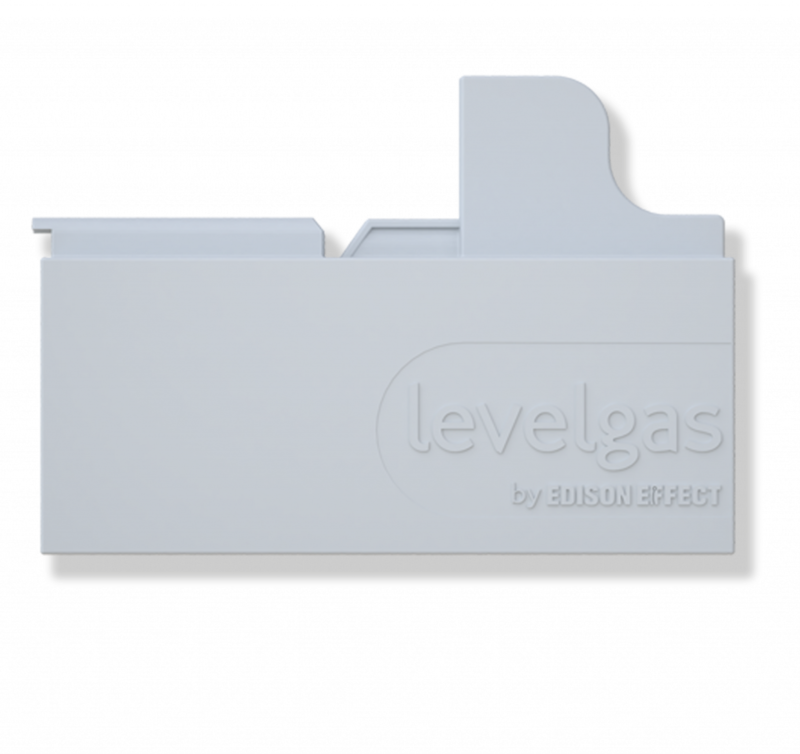 Compatible with diaphragm gas meters model BK-G1.6 to BK-G100 (AMERICAN METER / ELSTER). The weekly newspaper “El Exprés” highlights the activity of Cuantum Labs in Silicon Valley. Pilot study could revolutionize medicine in the world. Would you like to be informed of our new developments?